Unannounced Bioshock game in development – AiPT! Kotaku reports a secret Bioshock game is in development in San Francisco. This is a massive scoop for Kotaku, and amazing news for the industry. 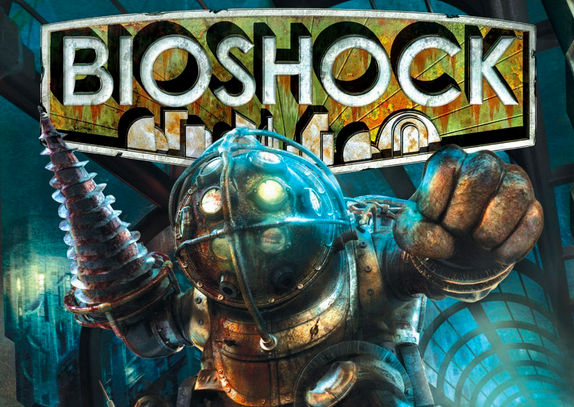 The Bioshock series, published by 2K Games, is one of the most influential video games of this century and has been considered one of the greatest video games of all time. The series’ most recent entry, Bioshock Infinite, was developed by Irrational Games and released all the way back in 2013. Its final DLC was released the following year. Where do we think the Lighthouse will take us this time?